An engineering partner you can rely on to provide you with project value. 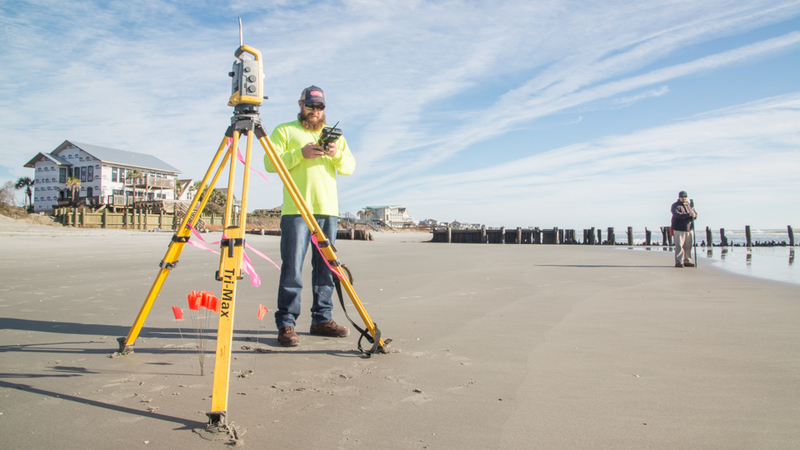 GEL Engineering, LLC has performed surveying services across South Carolina for state, federal, municipal, and private clients for over 20 years. 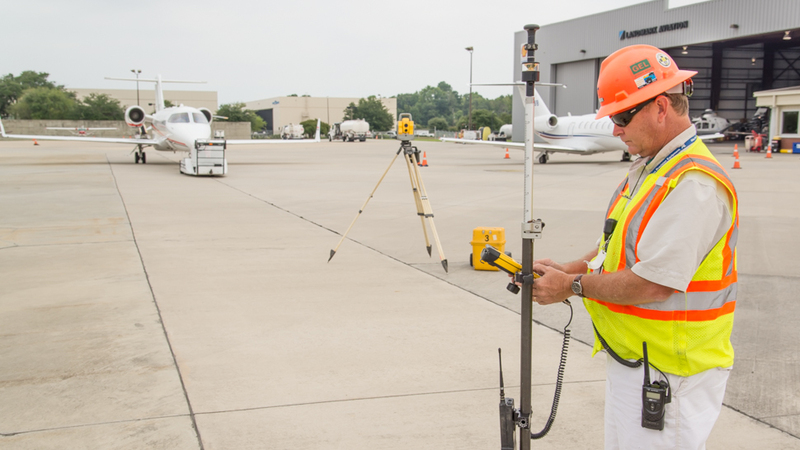 GEL’s professional staff includes in-house personnel with extensive experience performing multiple types of surveying services, and working with clients to help develop solutions for their problems. Moreover, our project management expertise includes managing projects with multiple sites for federal, state, and local governments. 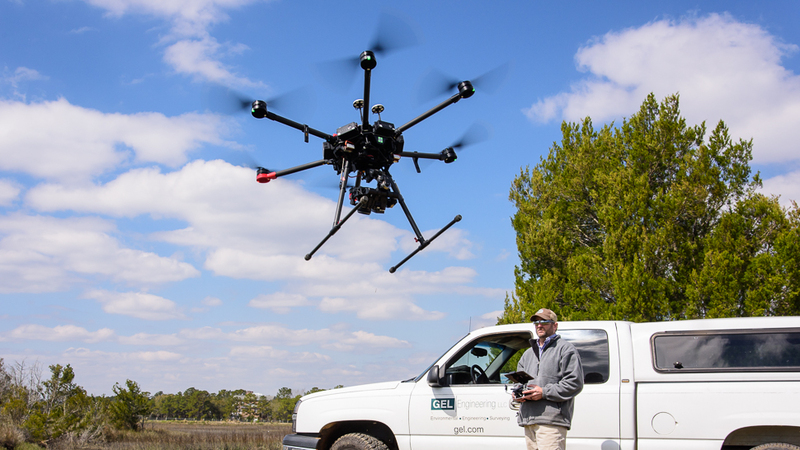 GEL’s Survey Team has completed hundreds of complex surveying projects across South Carolina.